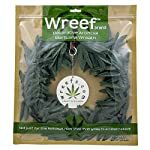 Get in the spirit for the Holidays, 420 friendly gatherings and advocacy events with our unique marijuana decorations. 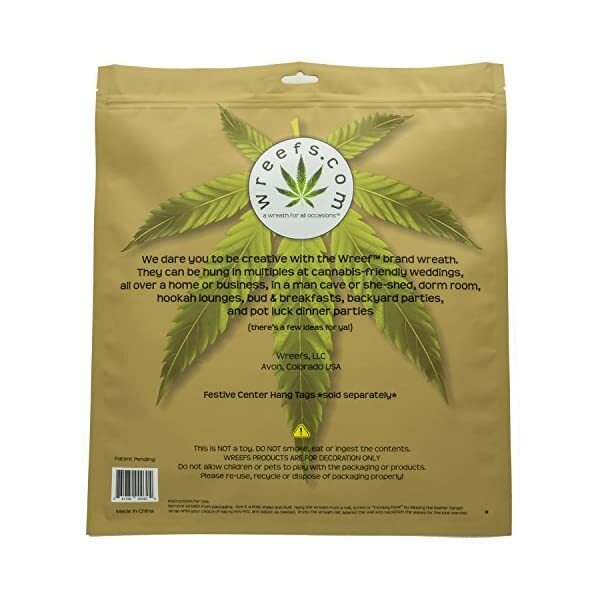 Our Wreefs products are legal to possess, ship, distribute, and travel with because they’re not the real deal. 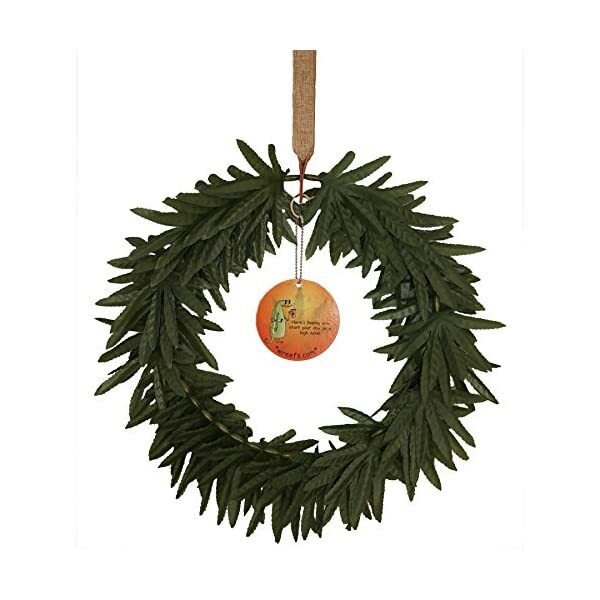 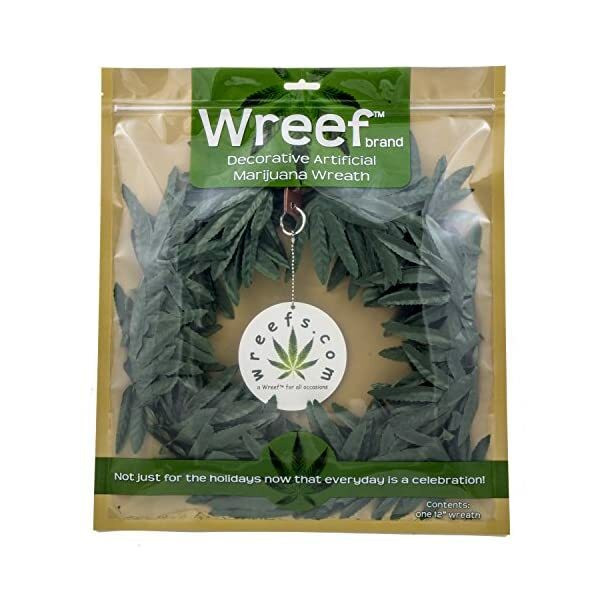 Hang Wreef brand wreaths in and around the home, apartment, office, dorm room, man cave or anywhere else that could use a touch of the green stuff to subtlety engage your visitors into a conversation about the legalization and benefits of cannabis. 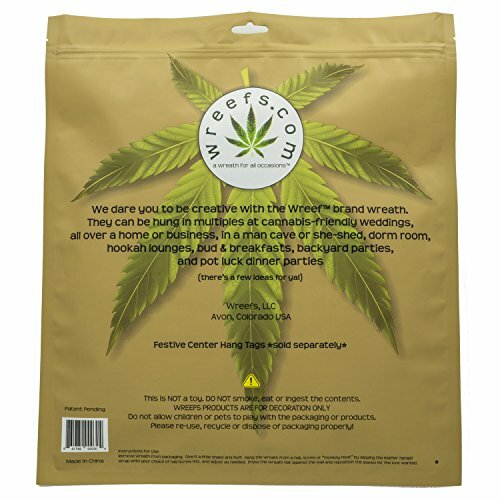 Legal marijuana is quickly becoming mainstream, and whether you’re celebrating gains or pushing for further access, our wreaths are right in the wheelhouse of all cannabis culture participants. 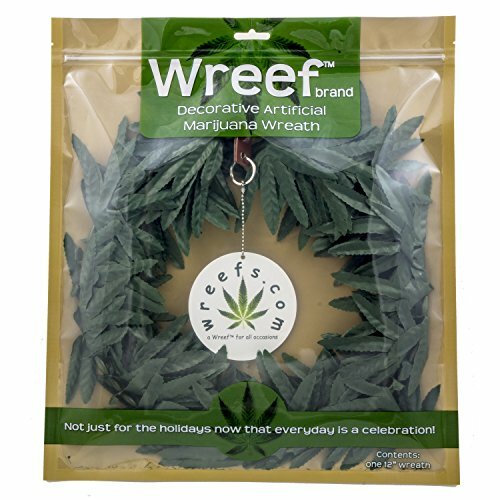 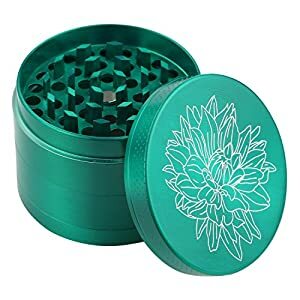 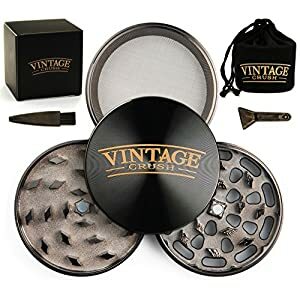 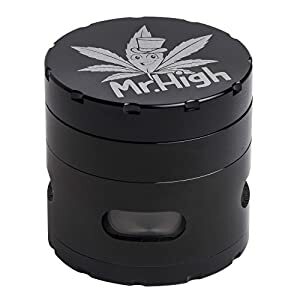 Like recognizes like, which is why we thought to design the first decorative artificial marijuana wreath of its kind to help cannabis lovers find each other in a crowd. 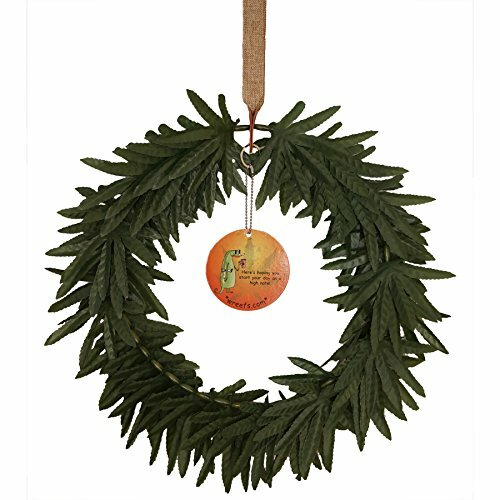 Our wreath is a visual aid to help reduce the stigma associated with marijuana. 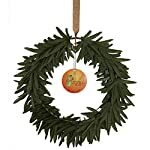 Throughout the year, add on festive center hang tags (sold separately) to add some color to your wreath. 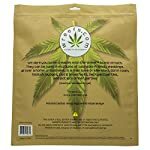 Join us and celebrate the legal cannabis movement!